Romance, suspense, mystery, it’s all here. “If some one stuck you somewhere for two months, you’d have a lot of thinking time on your hands too,” said Sandy. Little did Kelly know at the time how true those words from her former lover would turn out to be. Kidnapped and placed on the isolated island of Acaboa, she could not single out a suspect- was it Will? Her homophobic acquaintance from school now President of the United States of America who wanted her out of the way so he could have Jackie, her best friend, all to himself. Or could it be Jackie’s father who wanted her out of Jackie’s life because he considered Kelly to be a bad influence on his daughter. And will Kelly get a chance to reveal to Jackie how she truly feels about her. 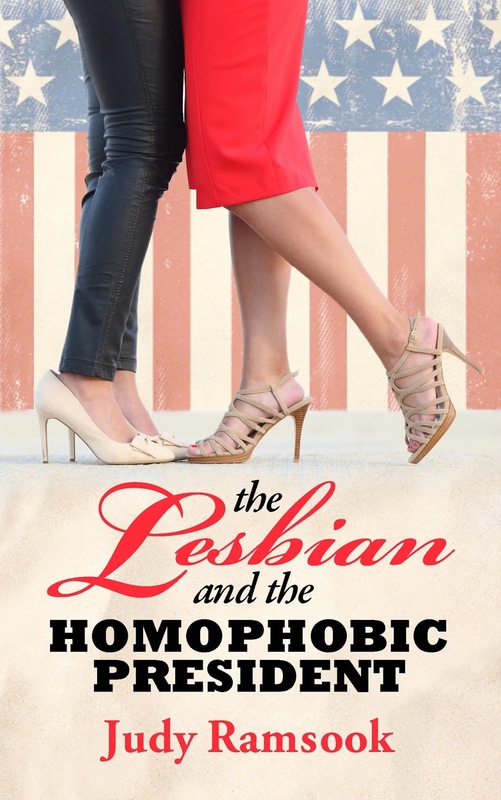 Come and see for yourself in this tale of lesbian love sprinkled with deception, lust and lies. Judy Ramsook was taking a mental note of a few anti gay comments a certain POTUS said while running for President in the early 2000s. And wondered what a fictitious one would do if he suddenly learned that a close family member were not only gay, but seeing a lesbian he knew and hated. 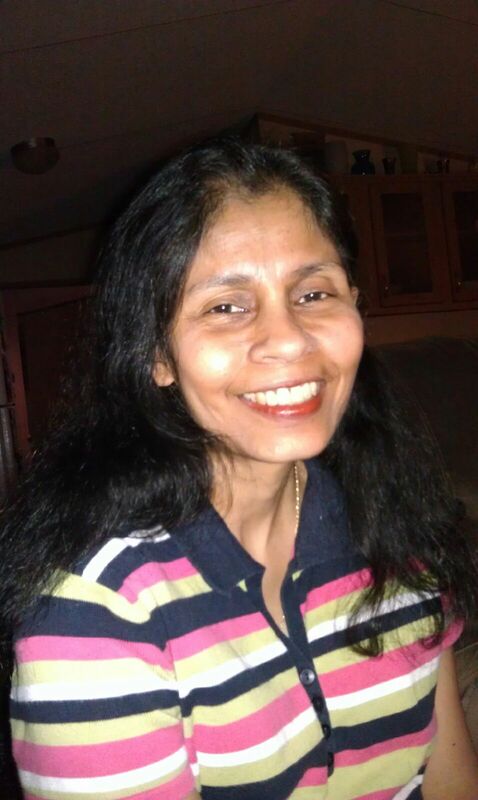 Judy Ramsook was born in San Fernando, Trinidad (Trinidad & Tobago) to East Indian parents. In the mid eighties she came to the USA where she attended San Antonio College and The University of Texas At San Antonio. No stranger to accomplishments, by the age of 25, Judy had already published a poem in one of her country’s leading newspapers, The Guardian. And when she came to San Antonio, she was on the Dean’s List in the Spring of 1986 for having a 4.0 GPA. In 2004 after publishing her first book, Karen’s Adventure, which is currently available on amazon.com in Ebook format as Princess Tide’s Adventure, Judy Ramsook kept on writing and posting articles on various websites such as: www.amchron.soundenterprises.net (formerly americanchronicles.com) www.ourecho.com and currently resides in San Antonio, Texas.